After a recent turn of events, junior political science major Renee Waller and sophomore political science major Seth Gladysz are now running for Student Government Association president and vice president unopposed this election cycle. Waller served as Hart Hall’s SGA senator during the 2017-18 school year, and Gladysz is currently Sigma Hall’s senator. Without competition, Waller and Gladysz will still campaign to reach out to students, get feedback and communicate their vision for the next year. The most important part for their near-guaranteed administration, Waller says, is to serve students. That, and Waller and Gladysz must also secure 10 percent of the student body’s vote to be elected. The partner section of their campaign focuses on connecting student groups and organizations to pursue their goals together. 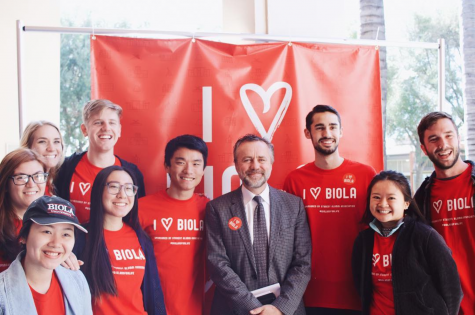 The proactive section centers on training SGA senators to seek Biola students with ideas, come alongside them and to help them pursue their goals, instead of solely requiring students to come to senators or SGA with ideas. Participate, the final section of their platform, focuses on freeing up students to participate on campus. Waller and Gladysz plan to create an interconnected events calendar that is both online and in the SGA office, so students have the opportunity to be involved. 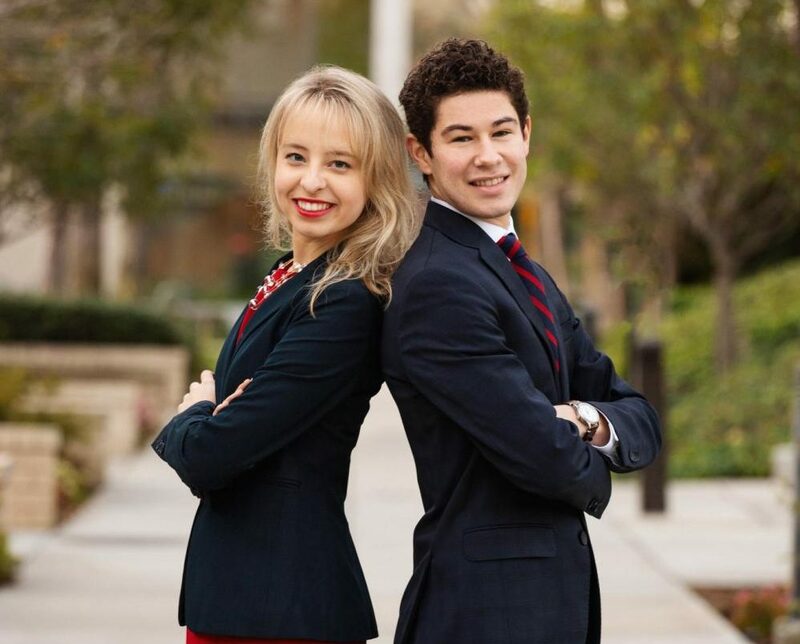 The two say they feel equipped for and called to the task of serving the Biola student body. They have both served as first-year interns to the SGA president, Waller under Jessica Snow in 2016-17 and Gladysz last school year under Gregory Ambrose. Through those experiences, they say they first learned what works and what does not work in student government. Both have been involved in the Student Missionary Union and clubs on campus. Gladysz, a native of Canada, is also a global student and says he feels excited to represent them. Voting will take place on Feb. 11 and 12 online and at voting booths across campus, and the results will be announced on Feb. 12 at 10 p.m.